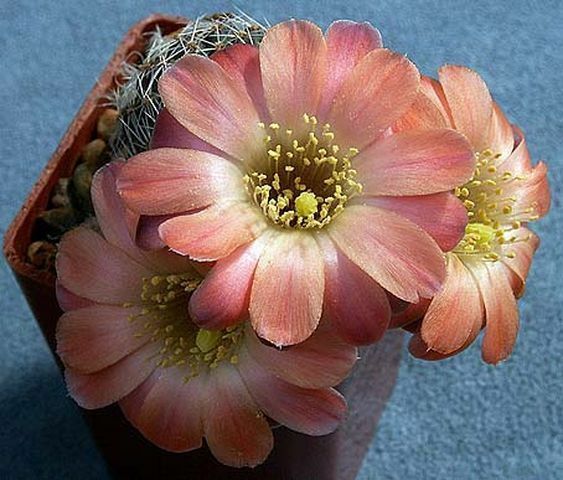 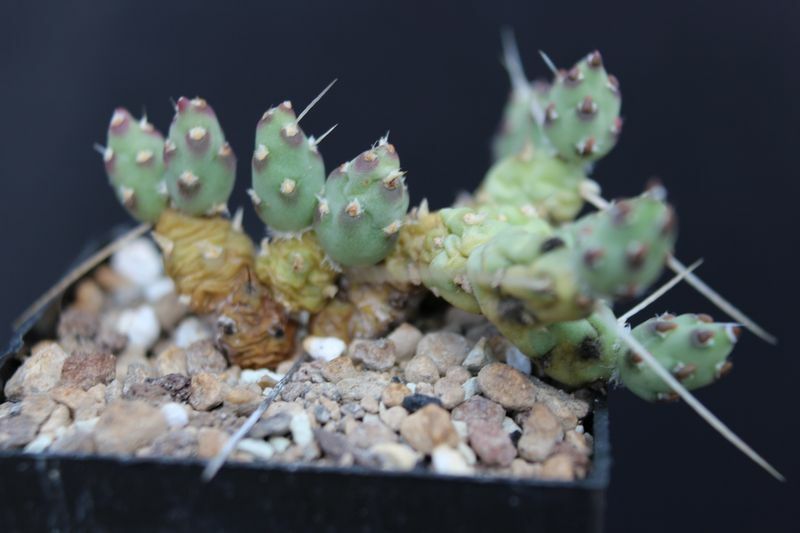 Species : Mediolobivia haagei f.
Species : Mediolobivia haagei aff. 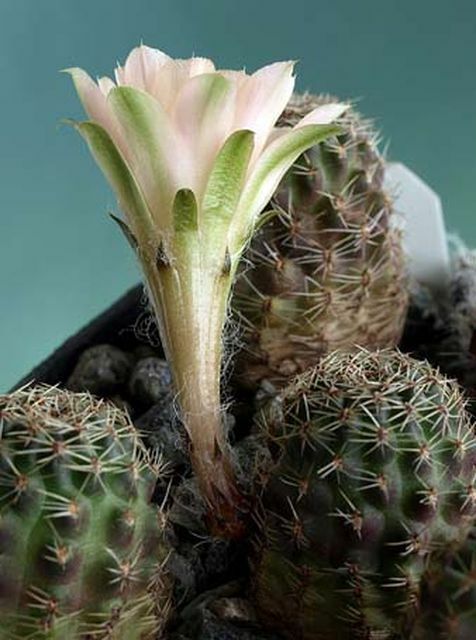 Species : Mediolobivia haagei v.
Species : Mediolobivia haageii f.
Species : Mediolobivia haagei ? There are 255 online now !